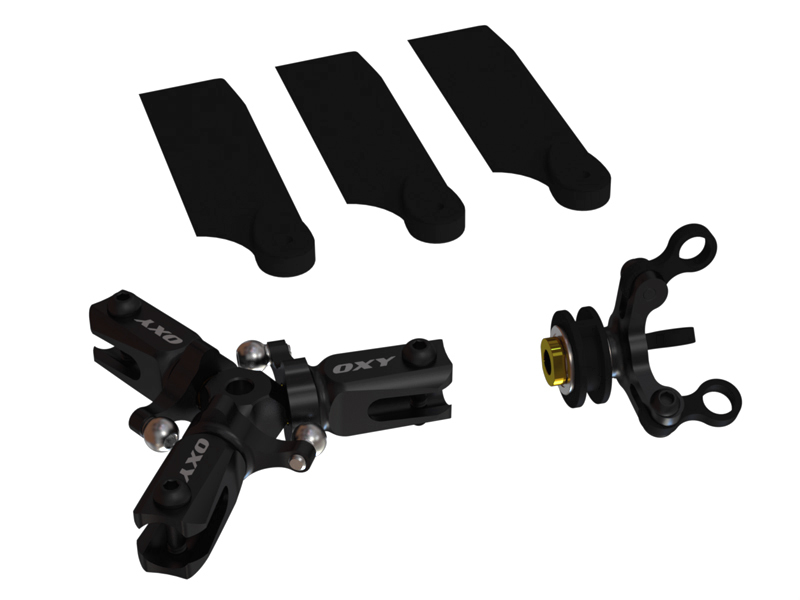 OXY HELI by Lynx introduce OXY4 MAX – The NEW 380 Heli from OXY! OXY4 Max is our forth Heli design and is NOT a super stretch of the OXY 4 325, is a new exciting Oxy Heli Kit for pilot looking at 380 Heli size. 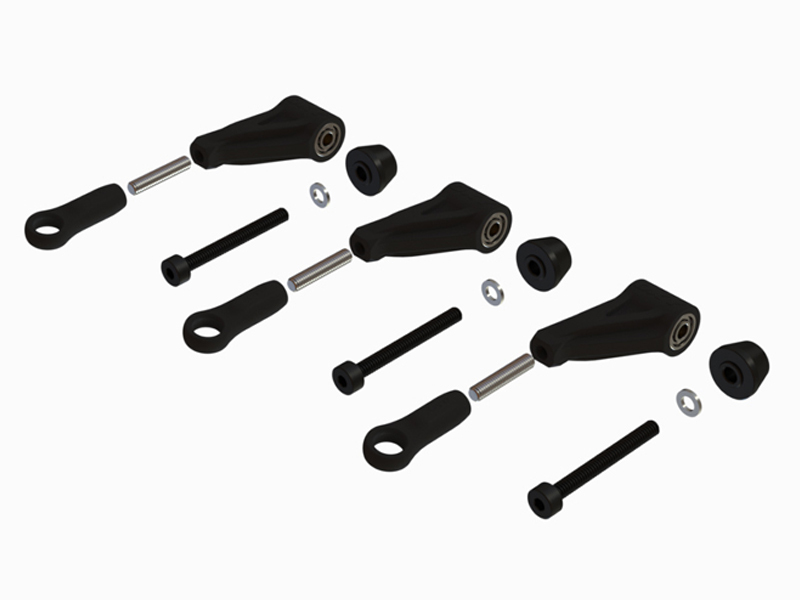 Thinking to users and dealers we define a smart Spares Management, and OXY4 Max, were possible without compromise, share some spares of the OXY 4 325. Oxy Heli's OXY4 Max will astound pilots of all skill level with extreme quality, precision, design, and flight characteristics like no other 380 class helicopters before it. 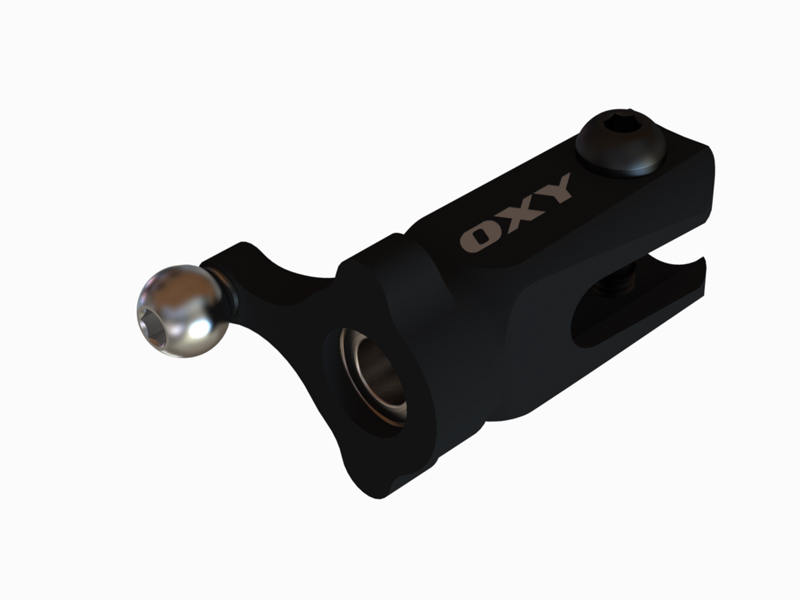 After years of never-ending test, thousands of test flights and many updates throughout the time line, OXY4 Max will simply be the epitome of design for years to come. Released initially as Beta Edition with100 Kits sold with the objective to expand testing and feedbacks to all-around pilots/users and assure the usually Oxy Heli Kit perfection philosophy once officially released, the OXY4 Max now, with some revised parts, hit the market. 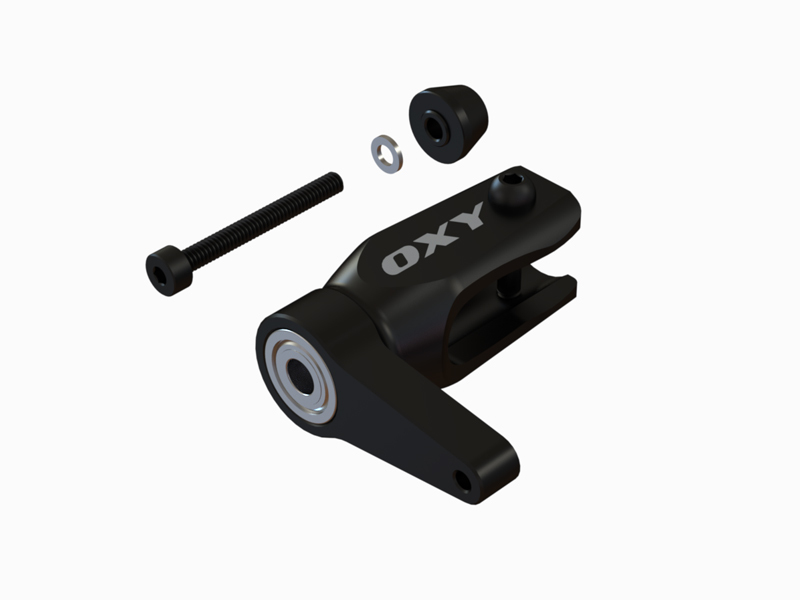 OXY4 Max is superlight if compared with other 380 and like any Oxy Heli, give outstanding performances form the box accepting a large variety of electronics and power packages. This allow the user to build and/or upgrade as needed depending on pilot skill level and pilot progression. - Oval Boom without supports. 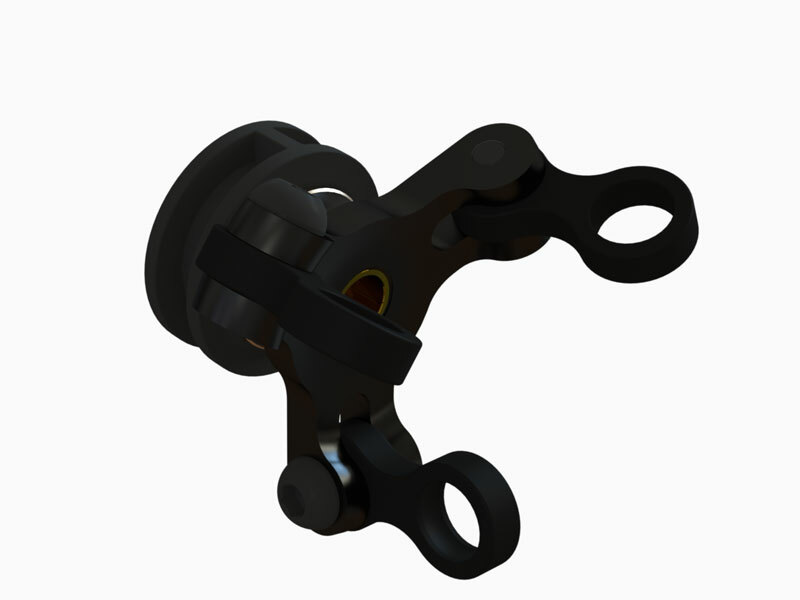 - One-way tail drive system. - Lightweight and crash resistance. Radical design concepts and features that are new and found on the Oxy 4 Max include a new Tail Geometry and a "muscle" profile canopy, offering ultimate tail performance and a modern skinny yet aggressive style, that additionally provides incredible visibility thanks to the bright color Orange and Blue styling. The canopy is also favorably designed to provide ample room for large batteries up to 6s 2200mAh for crazy 3D performance. A new tail geometry and aggressive mechanical tail compensations, with an oversized tail pulley assures precise tail power delivery and additionally provides less drag resistance assuring an incredible belt lifetime. - FBL Head System with optional DFC Head System (sold separate). - New Tail Design, with Metal Case parts and oversized Tail Pulley to assure precise tail transmission and belt wear resistance optimization. - New Tail Geometry and aggressive mechanical tail compensations to assure precise tail power delivery. - Two Kit Option, with 380 Main Blade or without Main Blade. - 380 to 386mm Main Blades. 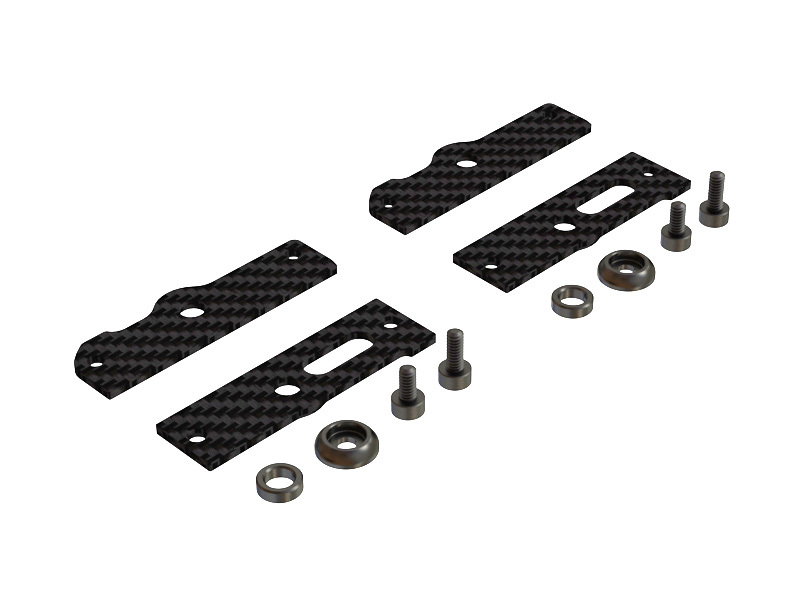 - 70 to 74mm Tail Blade – (70mm included on the kit). 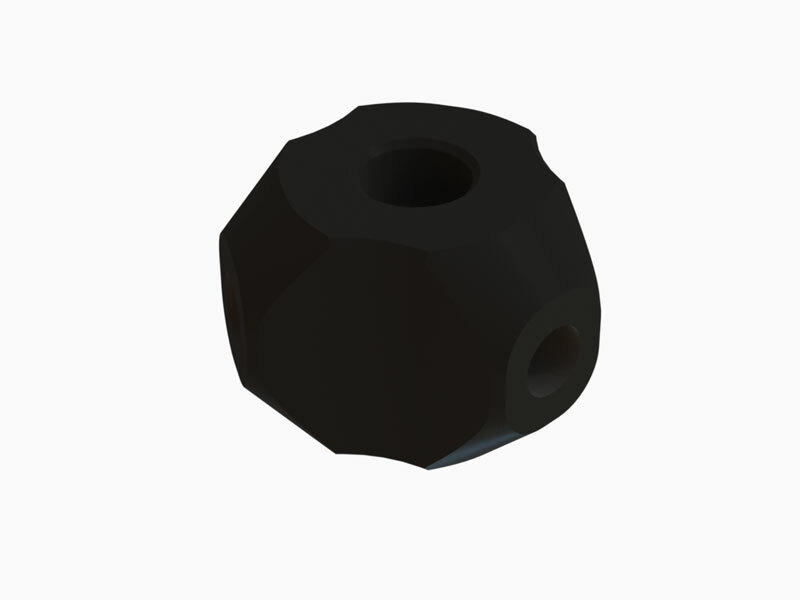 - 110T Mod 0.7mm Slant Main Gear – Different Pinions Offered, 5mm Motor Shaft. 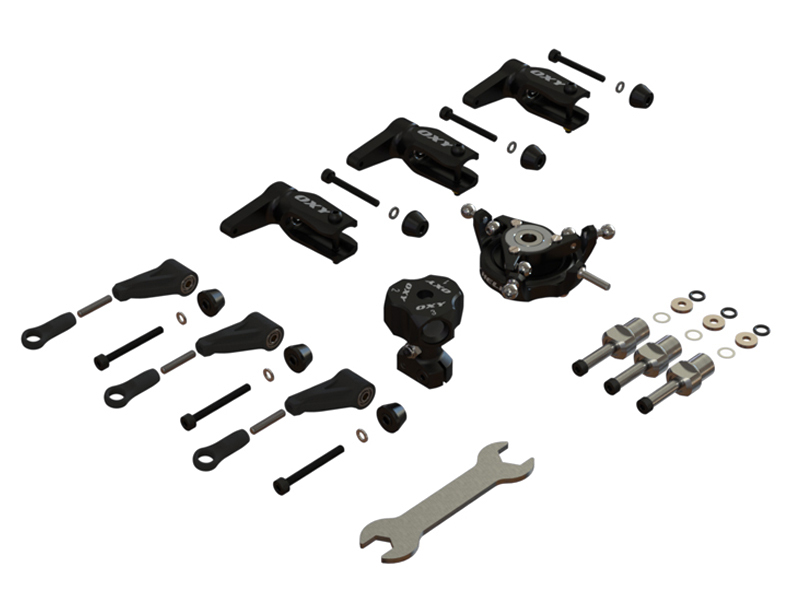 - 88T Main Tail Pulley and 24T Tail Pulley included on the kit – optional 23T and 25T. - Motors: from 2820 up to 3215 – 700 to 1000kv. - ESC: 60 to 80A. - Battery: 6S 1500 up to 2200 (suggested 1800). - Servos: Micro Cyclic + Micro or Mini Tail servo. - FBL: Micro / Mini to Standard Size. Approximately 1250g Ready to Fly Weight with good electronics, 2820 motor, 6S/1800 mAh Battery and 60A ESC. OXY4 MAX 380 NO Main Blade Kit Contains. - 1 x OXY4 Max Kit with FBL Head System. - 1 x OXY4 Max Fiber Glass Canopy – Orange Yellow Schema. 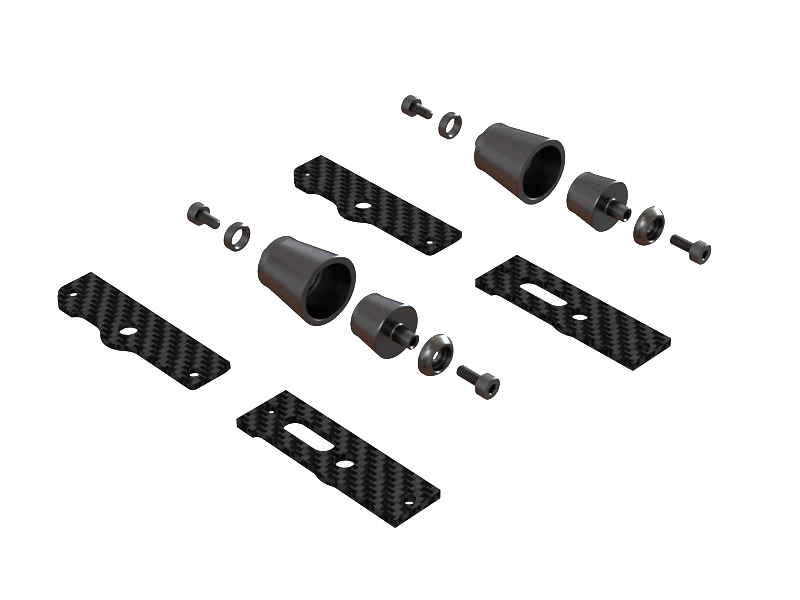 - 1 x Set Tail Blade 70mm. - 1 x Motor Pinion 19T – 5mm Motor Shaft. - 1 Set Colored Tail Fin Sticker (Yellow – White – Orange). Contact us by e-mail at service@lynxheli.com for more information about the present product.